Working toward a career in aviation can be a rewarding decision. The field has diverse job options – many of which are vital to our society – and it is in near-constant need of skilled personnel. 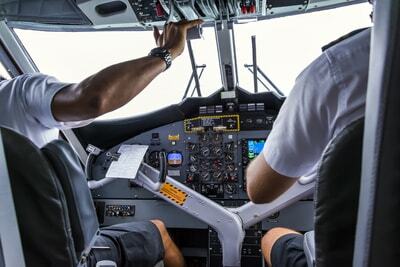 If you are considering taking your career to new heights, here are some of the common positions in aviation and what you may need to get started. One of the main reasons nearly 10 million people are employed in the aviation industry directly is the constant demand for air travel. Boeing recently estimated that global cargo and passenger traffic will grow by five percent annually through 2032 and more than two million additional pilots, technicians and cabin crew will be needed by 2036 to meet that demand. Diverse career opportunities that require varied skillsets and interests are another plus. Just like working in the medical industry does not mean you can only be a doctor or nurse, having a career in aviation does not mean you must be a pilot. Your skillset could prove a better fit for customer service, engineering, technical support or management. 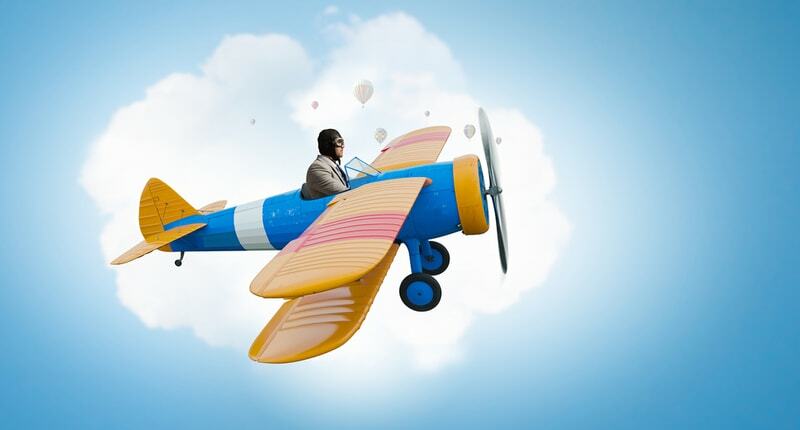 You can also begin a career in aviation relatively quickly – in some cases two years or less. While some jobs require a bachelor’s degree, there are many lucrative careers that require only an associate degree or certificate. The Piedmont Triad is home to a number of community colleges as well as Embry-Riddle Aeronautical University which offers specialized aviation programs and degrees that can get you on your way without a long-term time commitment or monetary investment. 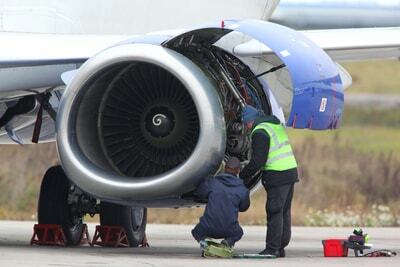 Aircraft mechanics are versatile, skilled workers who perform necessary repairs and maintenance on plane and helicopter mechanical and avionics equipment. They commonly work with machinery and computers to diagnose mechanical problems and perform various tests. Aircraft mechanics can choose from several career paths, including airframe mechanic, avionics technician, power-plant mechanic and more. Demand for aircraft and aviation mechanics is expected to grow a five percent by 2026. Airline and commercial pilots navigate different types of aircraft. They follow strict policies and technical guidelines to ensure the safety of their passengers and cargo. This includes having a deep understanding of the aircraft and general medical training. This career is both challenging and rewarding – the Bureau of Labor Statistics reports a 10-year expected growth of four percent. Have you ever considered what makes it possible for an aircraft to take to the skies, travel from point A to point B and safely land? Aerospace and aeronautical engineers are the men and women behind the scenes who design and test aircraft propulsion systems for safe and efficient flight. These engineers have a deep understanding of physics and computer technology, and often work in a manufacturing setting. 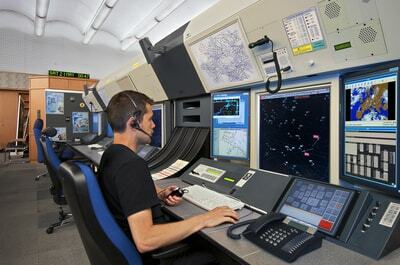 Air traffic controllers are responsible for monitoring, controlling and authorizing air traffic in accordance with federal regulations and company procedures. The work environment is fast-paced and requires quick and strong decision making, as you will be assisting with landing, taxi and takeoff procedures. Air traffic controllers may also monitor ground traffic, baggage control and weather while working closely with airline staff. If you have ever been to an airport, you know there are a lot of moving pieces that work together on a constant basis. Airport operations managers oversee the day-to-day airport functions to ensure they meet federal and state aviation committee regulations. 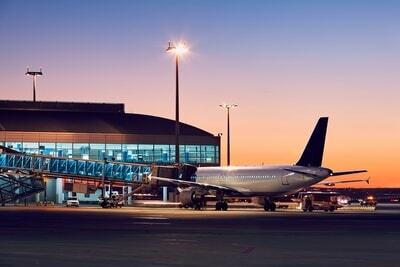 They often work closely with airport staff, airline officials and businesses that rent airport space. As an electrical installer or technician, you specialize in performing maintenance and installation tasks for complex electrical systems used in airplanes and helicopters. 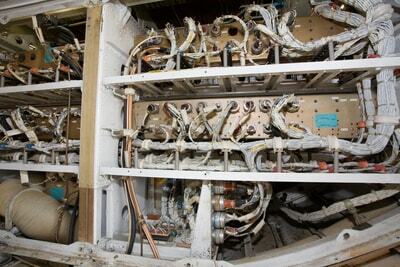 Daily tasks may include troubleshooting, modifying equipment, performing tests and completing FAA-required inspections. This position may also require a general understanding of flight engineering and equipment functions. Flight attendants are the safety and flight procedure experts at 10,000 feet in the air. They closely interact with passengers to ensure they are comfortable by offering refreshments and providing briefings on emergency procedure and equipment, such as emergency exits and oxygen masks. This role requires a strong personality and love for travel. 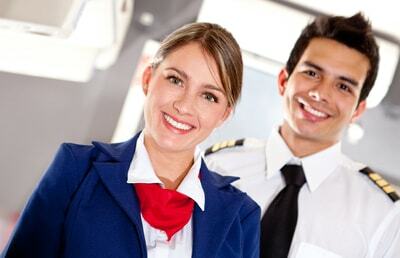 The BLS projects the demand for flight attendants will grow by 10 percent through 2026. This list is just the tip of the iceberg. There are hundreds of aviation careers out there that are hiring skilled individuals. If you are interested in making your dream job a reality, see what the Aviation Triad can do for you. Visit us online for more helpful resources about how to begin your career in aviation.